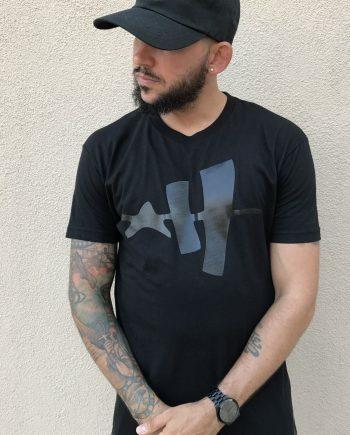 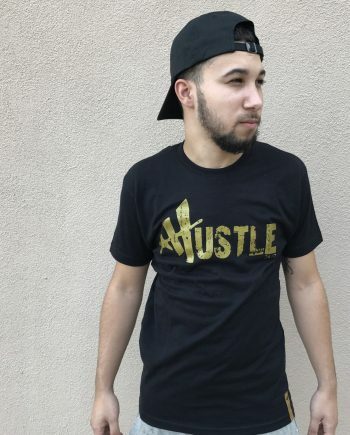 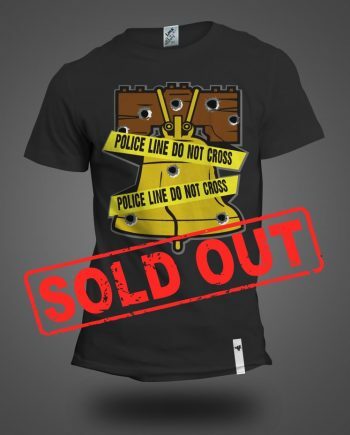 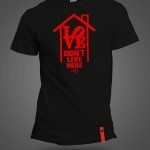 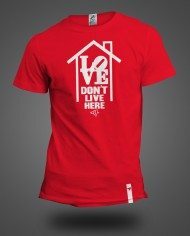 One design that doesn’t need too much explanation as the design does a great job of delivering the message perfectly is the Love Don’t Live here tee. 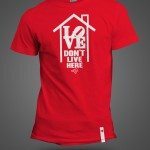 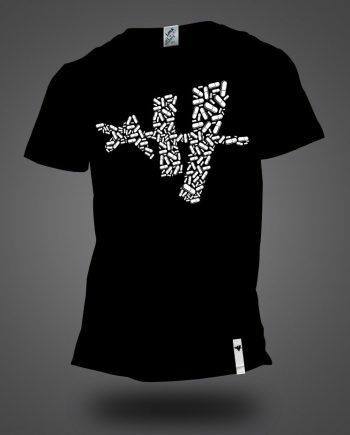 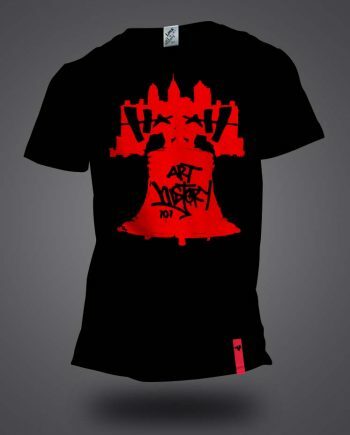 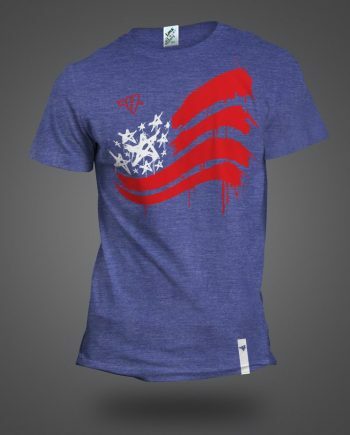 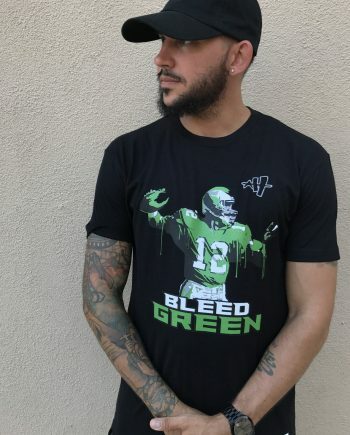 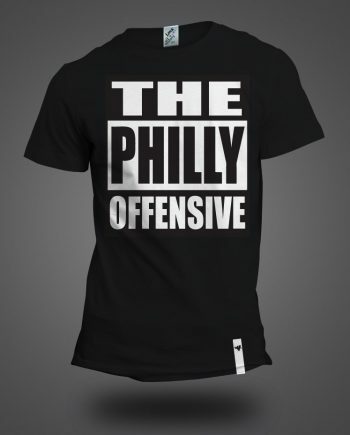 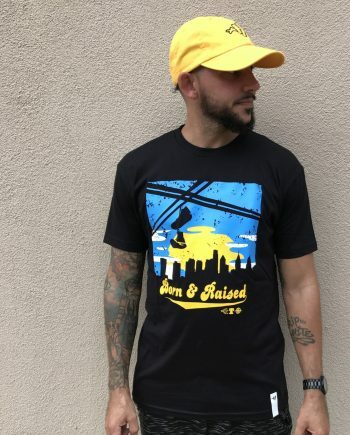 This tee uses the Philadelphia iconic LOVE Park symbolism that has now graced such cities as South Beach Miami, New York City, London and more. 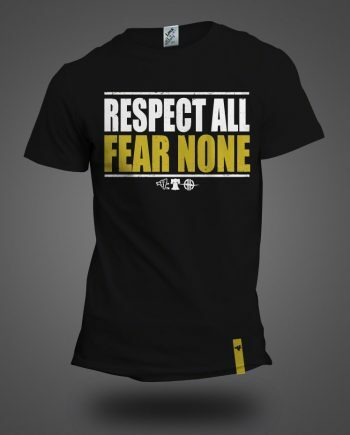 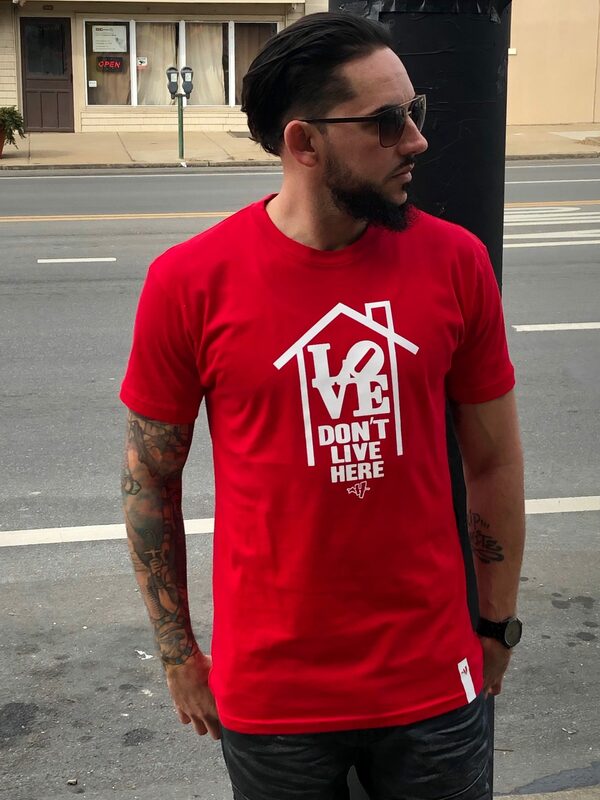 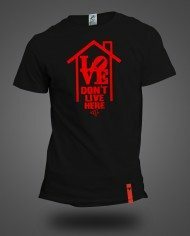 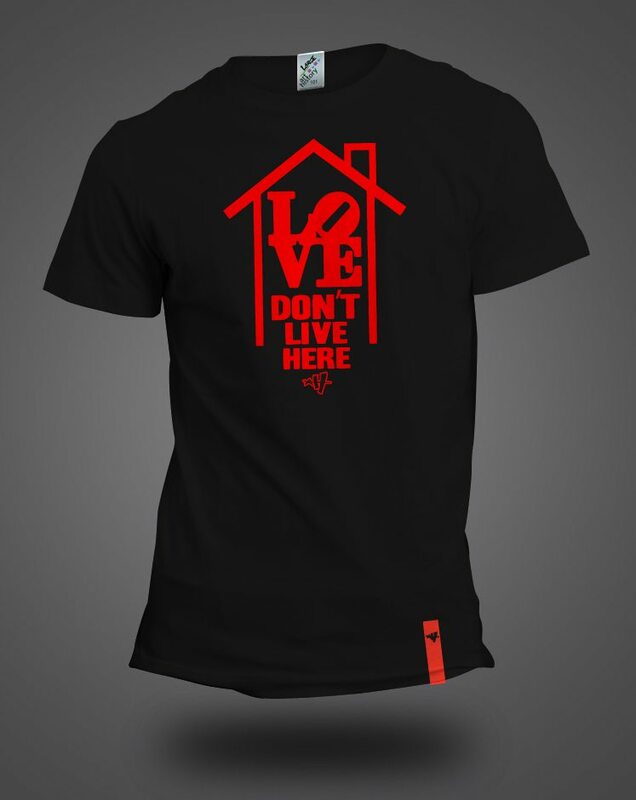 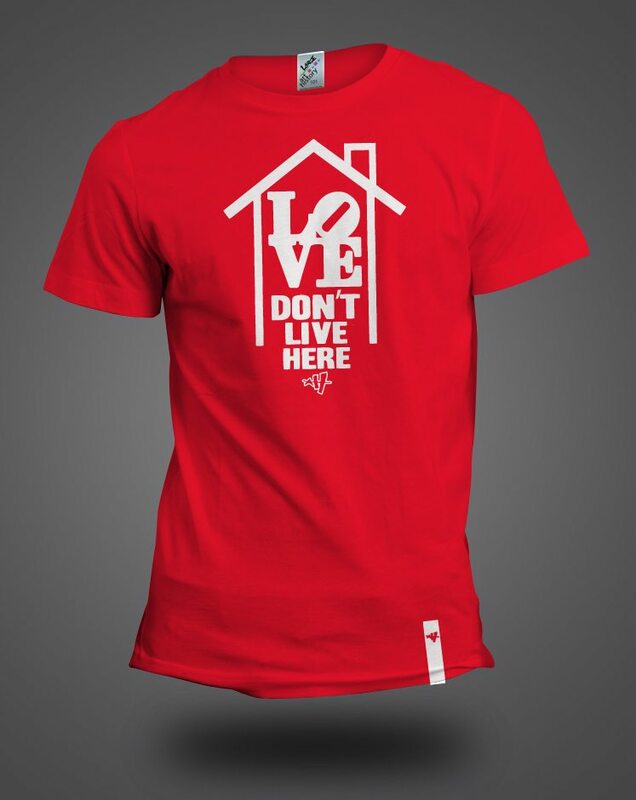 Placed simply inside a home structure delivering home the message that “Love Don’t Live Here”, pick up a t-shirt currently on a red or black t-shirt that is becoming a fan favorite for those that visit the gym often.